Your customer service is all that one expects: courteous, prompt, efficient. I was very satisfied with your response to my recent problem. 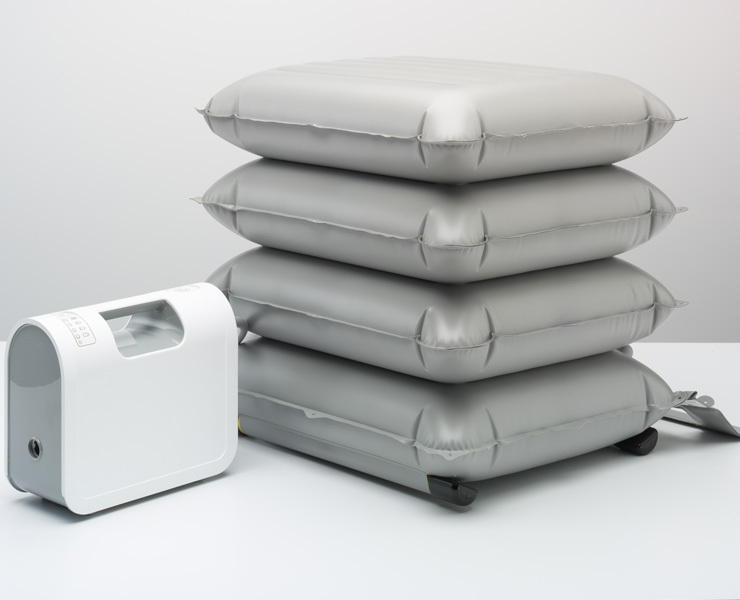 The Mangar ELK is an emergency lifting cushion that has been designed to provide a safe and dignified lift for those that have fallen. 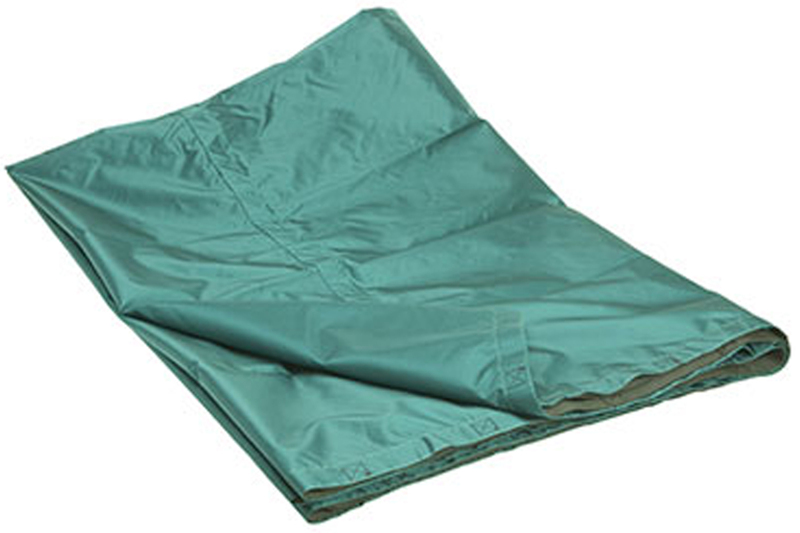 It is recognised as a unique manual handling aid for emergency service professionals in pressured response situations and is currently used in every ambulance in the UK. The ELK is an innovative manual handling device designed to lift a fallen person of the floor with the support of only one person. 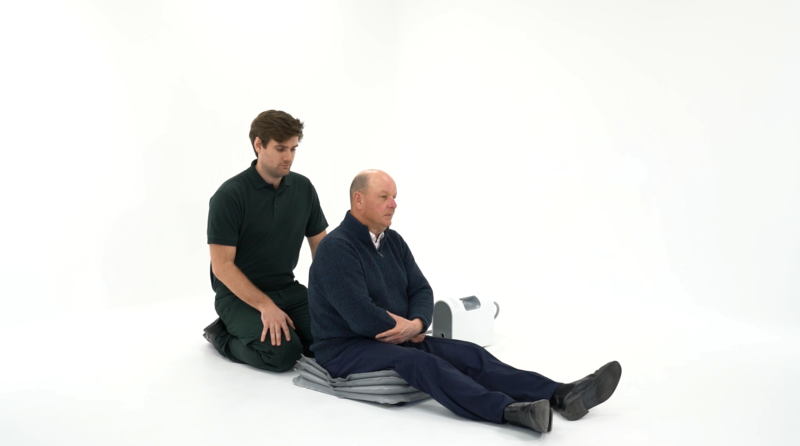 Using the ELK, the individual can be safely lifted from the floor at the touch of a button, at the same time as minimising the risk of injury to both the emergency services professional and the fallen individual. 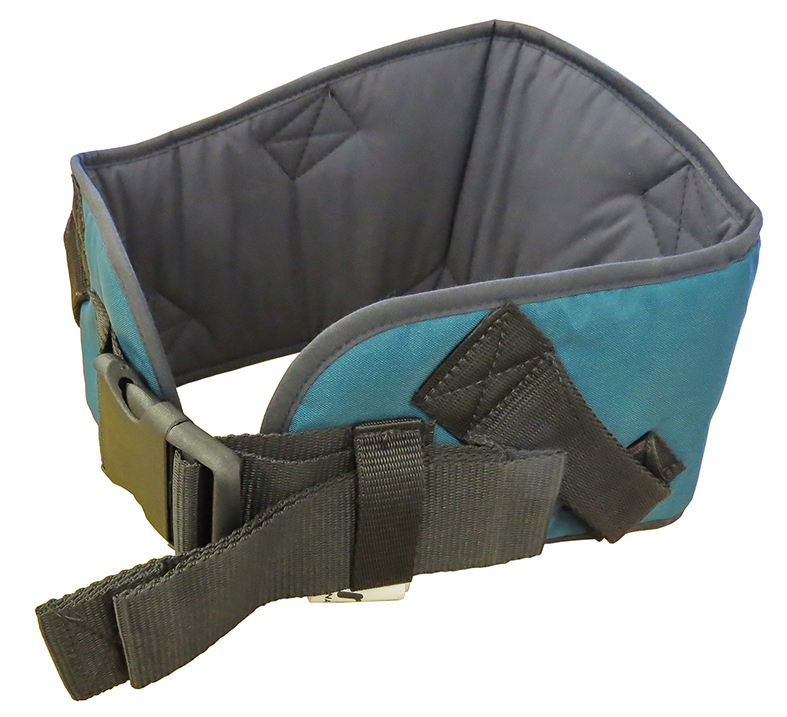 It is the ideal patient lifting solution for anyone who has fallen in a confined space as they can easily shuffle on to the cushion - or rolled from the recovery position if required - and then assisted to an upright seated position. What’s more – all of this is done at the touch of a button! Statistics show that 30% of adults over the age of 65 will fall at least once a year, with this number increasing to 50% over the age of 80, making the elderly common clientele for the Mangar ELK. Individuals who are plus size or face daily mobility challenges will often find it difficult to get back up after a fall, even if they have not sustained any injuries. Patients suffering from neurological disorders such as MS, Epilepsy, Alzheimer’s, Parkinson’s, Stroke, Dementia and Huntington's disease. 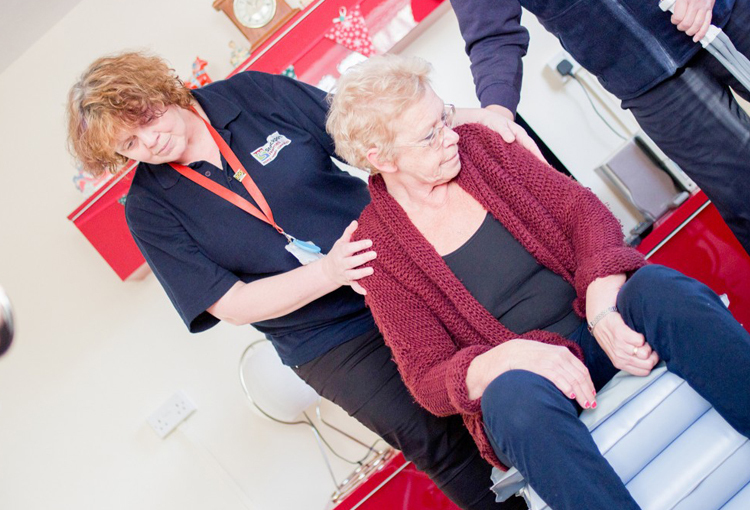 Individuals who suffer from limited mobility as the result of a physical disability. 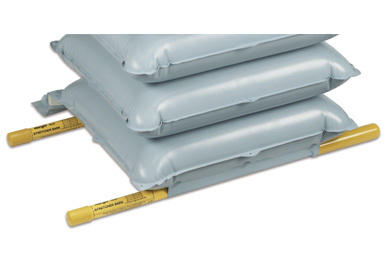 When deflated it is compact and lightweight, weighing only 3.8kgs. The ELK is ‘one size fits all’ and can lift the most fragile person up to plus size individuals weighing up to 70 stone. The innovative design means it is safe when used both inside or outside and is particularly effective in small confined spaces where alternative lifting devices may not be suitable. The ELK is inflated using a battery operated Airflow compressor, ensuring there are no dangerous cables around while the lift is taking place. 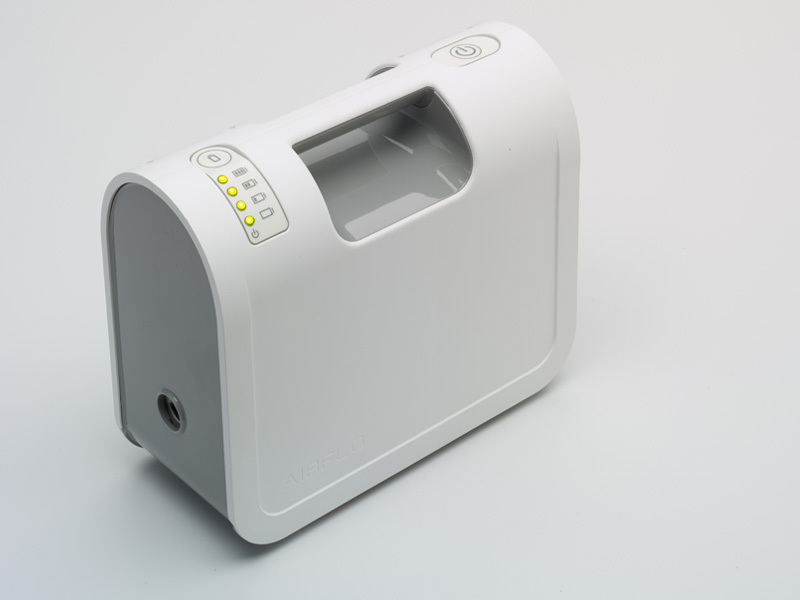 The ELK can be charged using in-vehicle charging to ensure the compressor is always fully charged on the go. Only £1,267.00 with VAT Relief. 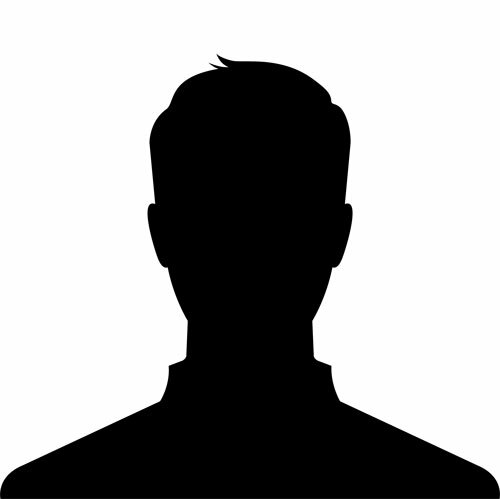 "Very good products and very helpful!"